In writing “Stein and History” — the penultimate section of my introduction to Gertrude Stein: Selections (Berkeley: University of California Press, 2008), I was trying to understand both Stein’s attitude toward history, something she frequently wrote about from both an American and European point of view, and her sense of what was going on during the Vichy years. As with so many other things concerning Stein, what seems to be the truth of the life, the poetics, the politics, the performance of sometimes capricious opinions, the ethics (all of which I think of as the poethics) was intertwined, complicated, and not always entirely admirable. Stein — as I hope I make clear in the pages included here — was a republican of the sort whose priorities were national security (government dedicated to protection of its citizens) and individualism. She was no fascist. That her clearly ironic (sardonic is probably more accurate) statement about Hitler and the Nobel Peace Prize has been excised from its considerable context — which can leave no doubt of its irony, judicious or not — is a testament to the motives and intentions of certain readers, not to her own. 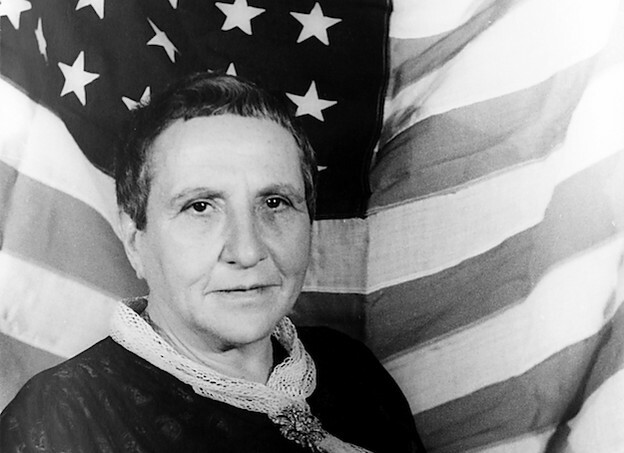 The most egregious accusation currently circulating about Gertrude Stein is that she seriously thought Hitler deserved the Nobel Peace Prize. The often quoted or paraphrased remark about Hitler appears in a 1934 New York Times interview where she says that by “driving out the Jews and the democratic and Left elements, [Hitler] is driving out everything that conduces to activity. That means peace.” What is not noted, in Barbara Will’s or others’ accounts, is that for Stein “driving out activity” is deplorable because, among other things, it drives out the multiple points of view brought by immigrants (like her Jewish family, one might add) which is precisely what gives a society its interest and vitality. In the extensive interview from which the sardonic (and sole) remark about Hitler is excised Stein goes on to say these things: “What matters is competition, struggle, interest, activity that keeps a people alive and excited. … Protection, paternalism and suppression of natural activity and competition lead to dullness and stagnation. 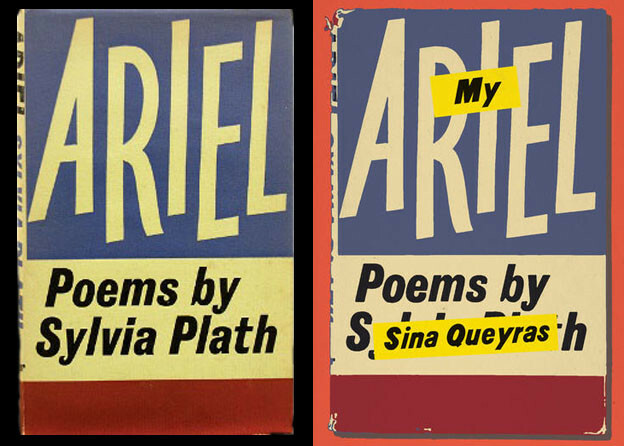 It is true in politics, in literature, in art. Everything in life needs constant stimulation. It needs activity, new blood. … That is the reason why I do not approve of the stringent immigration laws in America today.” See, the full interview in which the statement occurs, provided here by Charles Bernstein. See also Edward Burns and Ulla Dydo’s “Gertrude Stein: September 1942 to September 1944” (Appendix IX to the Yale edition of the Stein-Wilder letters) and Burns’s updated, annotated chronology of Stein’s interactions with both right and left-wing figures during the German Occupation of France. Sometimes coupled with a report of the Hitler remark is a contention that Stein actually nominated him for the Nobel Peace Prize. Everything in this vein that I’ve read is persuasive only if one believes at the outset that Stein’s remark about Hitler and the Peace Prize was serious. That comment (though not its interpretation) is the sole piece of actual data anyone has offered. Here are some facts from the Nobel Peace Prize nomination website & database which I suggest you visit if this particular accusation has been nagging at you. The Nobel Peace Prize nomination database. 1. Nominators must be invited by the Norwegian Nobel Committee to submit nominations. It’s not a freelance affair. 2. In searching the database where names of all nominators and nominees from 1901 to 1956 have been archived, there is no match with either Gertrude Stein or Adolph HItler. In addition, I’m providing a link to a 2009 New York Review of Books review-essay by Ian Buruma — “Occupied Paris: The Sweet and the Cruel” — not because it includes Stein (it doesn’t) but because it is such a striking model of a balanced and compassionate treatment of similar Vichy matters. Buruma’s analysis acknowledges social, historical, and psychological complexity without ethical equivocation. More of this is sorely needed with respect to Gertrude Stein. The “Stein and History” section of Retallack’s introduction is available as a PDF here.